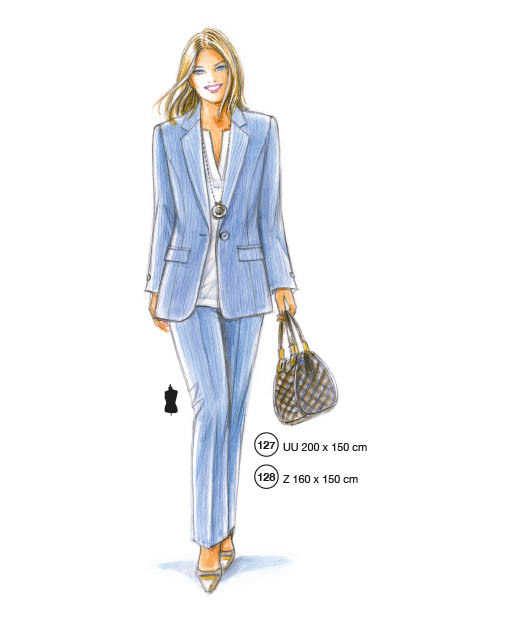 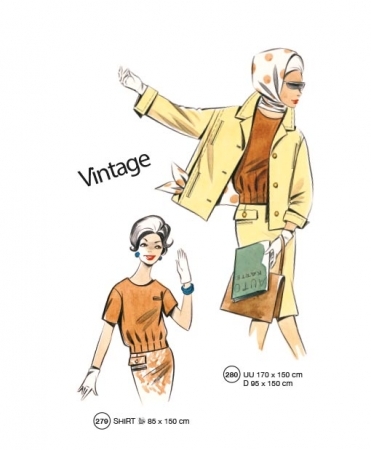 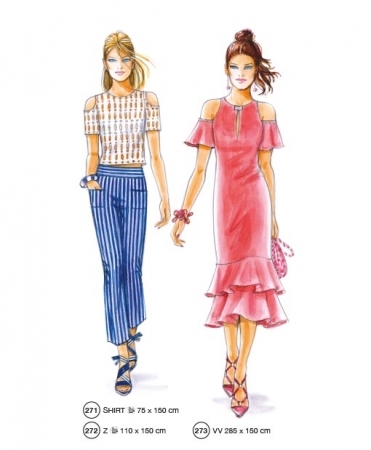 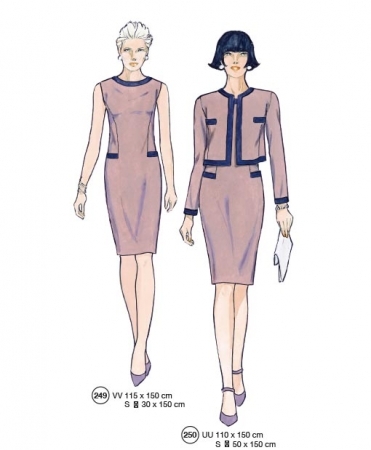 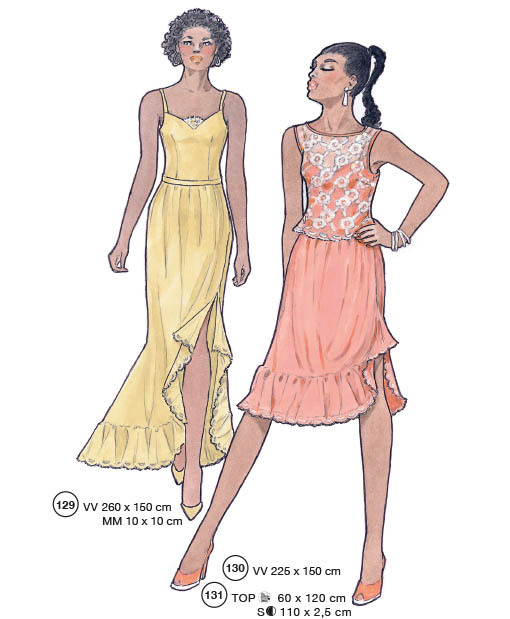 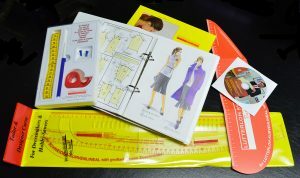 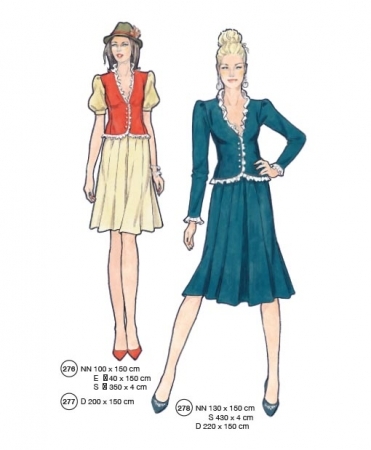 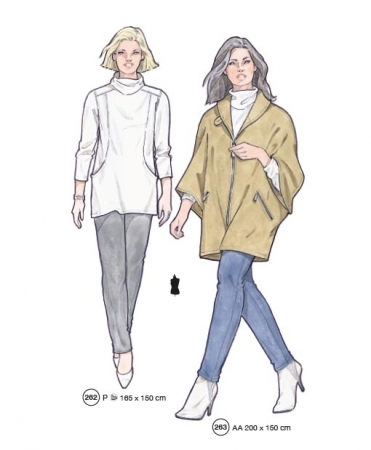 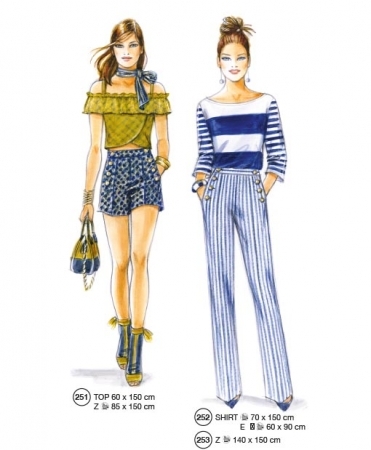 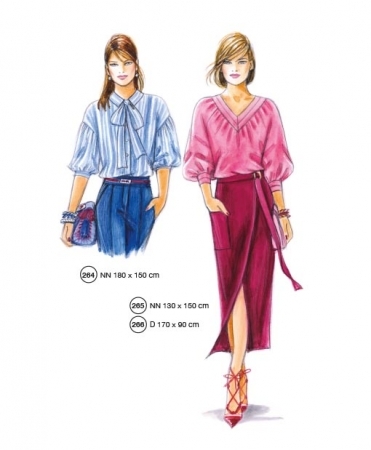 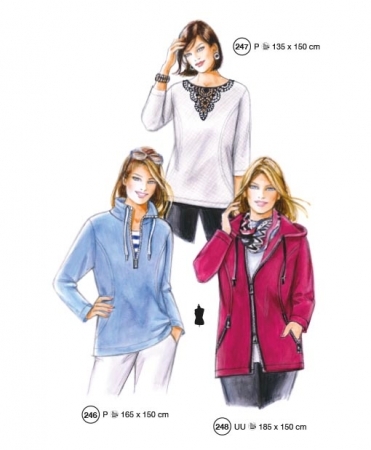 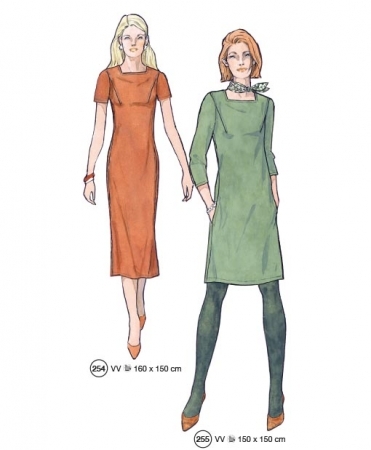 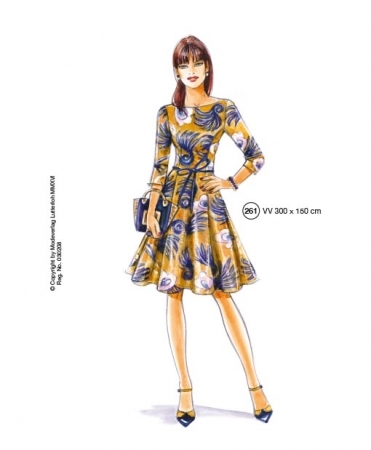 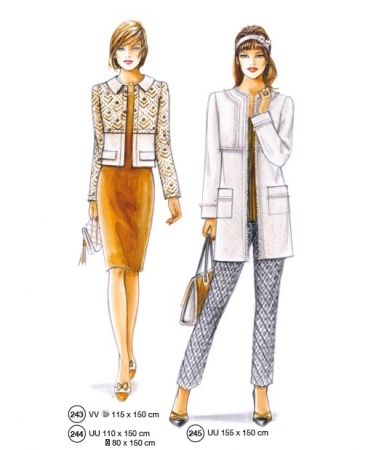 The Lutterloh System Kit comes with 280 fashions and pattern designs, an instruction DVD, written instructions and sewing hints, a tool set and a cardboard tailors-curve. 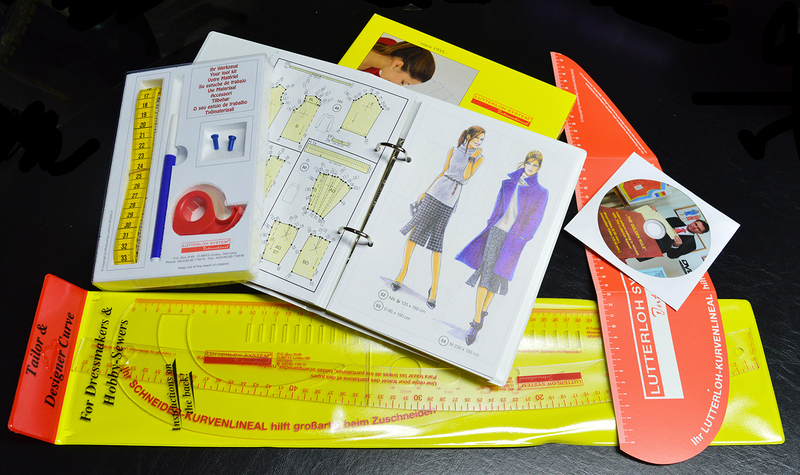 The Tool set includes our special tape measure with sizing scale from 50 cm to 140 cm. 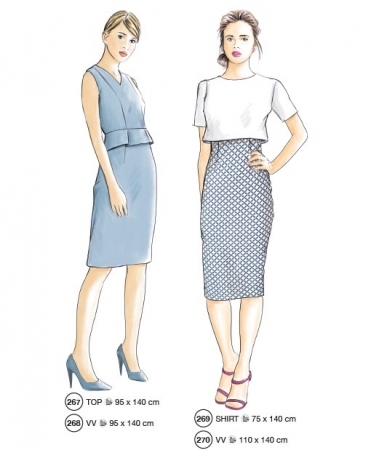 bust and hip contour. 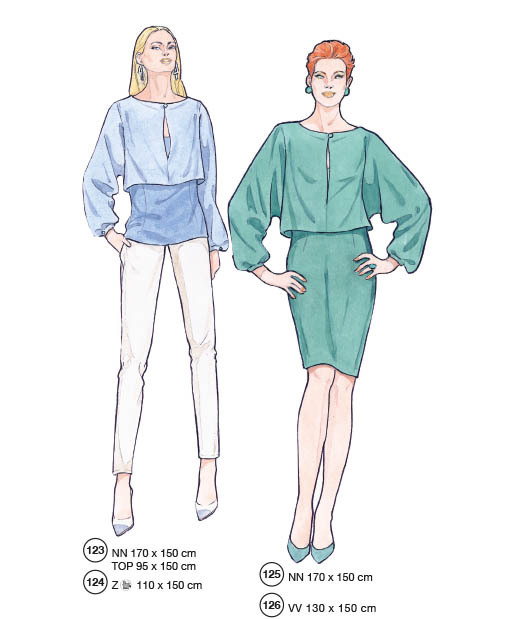 We try to show you the styles that comes with the manual , but the designs displayed could be changed with the updated pattern designs.